Microsoft has released Phantom Dust Update 3 for both Xbox One and Windows 10 PC which offers some changes to the in-game voice chat. In online multiplayer in the Tag Team Game Type each team now has their own private voice chat channel during game play rather than one group chat (except when player uses the Mind Reading skill to eavesdrop on opposing team). Chat remains group chat in lobby and all other online play modes. Users may now opt-out (or opt-in) for the in-game voice chat via Xbox Live Options menu, in-game pause menu during online play, or in Options in the online game lobby. “Phantom Dust” for Xbox One and Windows 10 PC is a re-release of the original classic, brought to life for the modern generation with Xbox Live features like cloud-save support, cross-device play, cross-buy, Looking for Group on Xbox Live, and support for Arena on Xbox Live. In addition, it features new gameplay enhancements including multiplayer* starter decks that let you jump straight into multiplayer, improved frame rate, and adjustments to overall game balance. 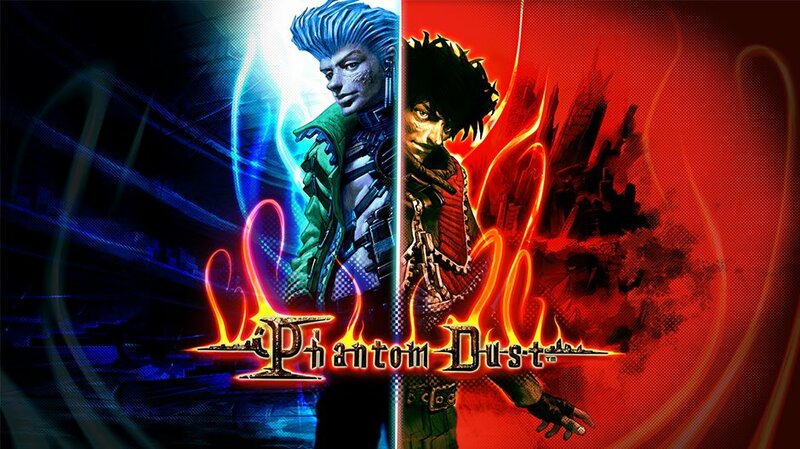 “Phantom Dust” is a unique blend of third-person arena combat and collectable card game, in which both fast reflexes and clever thinking matter. Collect over 300 unique abilities and build your arsenal of powers, taking them into battle with up to three other opponents. You’ll compete in highly-destructible arenas—in teams or alone—and unleash a wide array of powers and tactics, including orbital particle cannons, flaming swords, barriers of ice, flight, cloaking, attack reflection, and even mind-reading abilities.